A2 Studios brings you the first mini-patch for International Cricket 2018. So if you were waiting for IC18 patch eagerly then You have come at the right place. 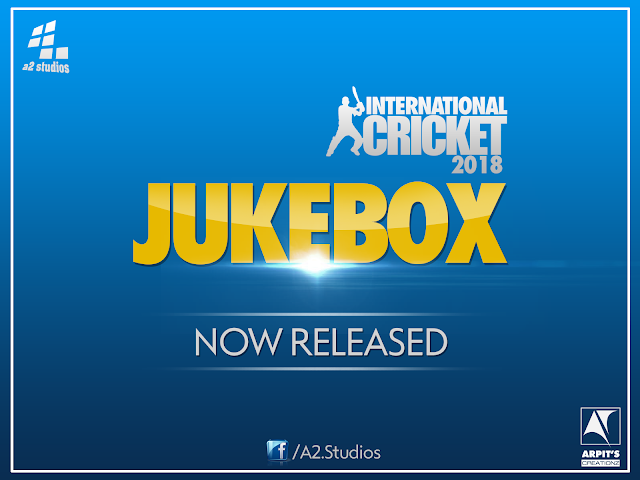 A2 Studios brings all new "International Cricket 2018 Jukebox Patch" for EA Sports Cricket 07 fans. This music patch will rock and make you roll, we guarantee you! Installation is not tough job. Just download the patch and extract to your Cricket 07 root directory.